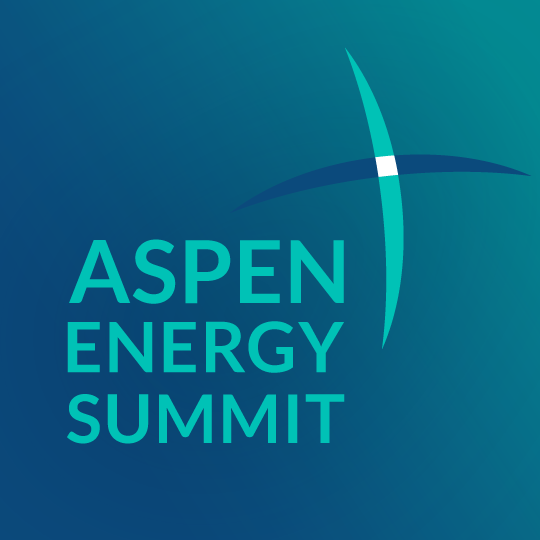 The Aspen Energy Summit was created to explore strategic issues at the intersection of energy, economy, geopolitics and security. A group of national officials, international leaders and public policy experts from the energy and energy industry, governmental actors and research organizations gather in Ploiesti for an open discussion of topics of national and regional importance. These discussions aim to encourage new collaborations and trans-disciplinary thinking. The Aspen Energy and Sustainability Program is an active and non-partisan dialogue platform and a neutral forum focused on topics and collaborative ways to promote sustainability in a technology-based world. The mission of the program is to raise eloquent questions about society and economic opportunities, prompting a new way of thinking. Through its different participants, the program contributes to deliberate testing of hypotheses and policies used in areas such as sustainable energy development, clean energy, vulnerable consumers, energy security and security in the geo-strategic context of industry. The program promotes value-based dialogue between business leaders, the government, NGOs and academia. Tradition versus future trends – how can Ploiesti become a European Energy Hub? the role played by sustainability and education. 13.45 – 14:45 Panel III: Is transatlantic agenda a global trend? EU-US relations on energy development. Connecting Romania to a wider conversation on the European and global level about energy trends and the impact that these developments will have on industry and citizens.